I was looking for a Rolex long time ago. I came two times in your shop and thanks to your friendliness and professionalism. 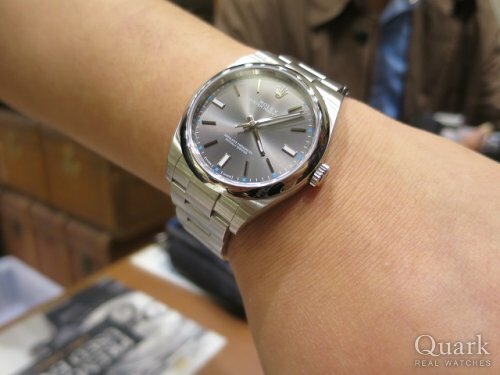 I decided to buy an oyster perpetual.